On sale August 1, 2015. 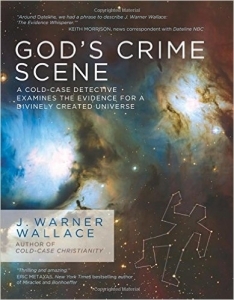 Is it an oxymoron to say God has a “crime scene?” Obviously God cannot commit any crime, but J. Warner Wallace’s new book, God’s Crime Scene, utilizes what he’s learned in over 20-years as a cold-case homicide detective to investigate the biggest mysteries of life—the nature of our universe, and how we got here. In his relatable style, Wallace writes with clarity and reason, interspersing graphics throughout the book to communicate challenging concepts showing the scientific probabilities of how life may have originated. 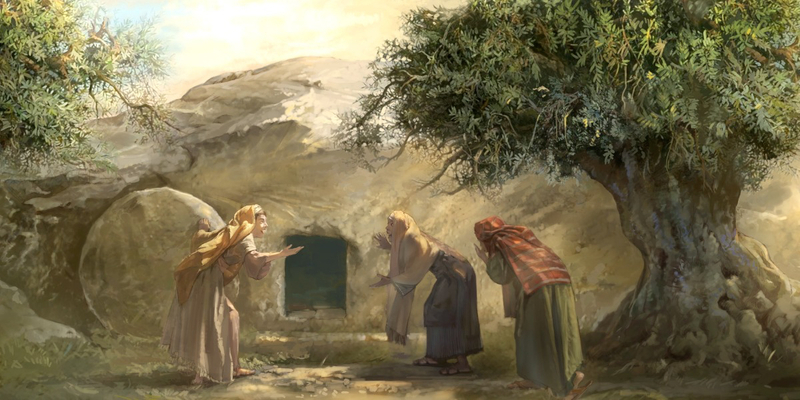 He uses the example of being inside a room where a crime was committed, and recognizing we need to go ‘outside to explore’ potential evidence to determine what could have happened. This analogy is applied to our existence in the universe (the room) and how we need to figure out if enough evidence is available ‘inside’ our universe to determine a probable cause to the origin of life. Wallace’s inquiries will take the reader to the realm of the supernatural just outside of what is known—a timeless, spaceless first “cause” of everything—a place where only a supernatural being could exist. God’s Crime Scene reads like a good mystery book, making you eager to get to the next page and learn more. You don’t have to be an expert in the areas of science when reading this book; the facts read as if you’re sitting on a jury, listening to expert testimony, helping you reach a logical conclusion. 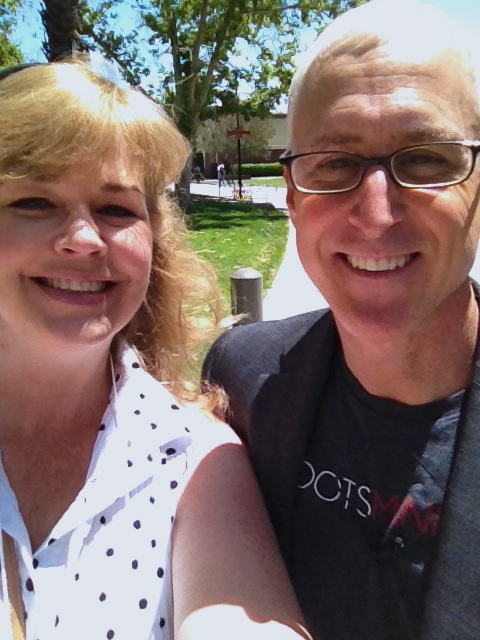 Jim Warner Wallace and I after his first class taught at Biola University, June 2014. I first got to know Jim as a grad student at Biola. 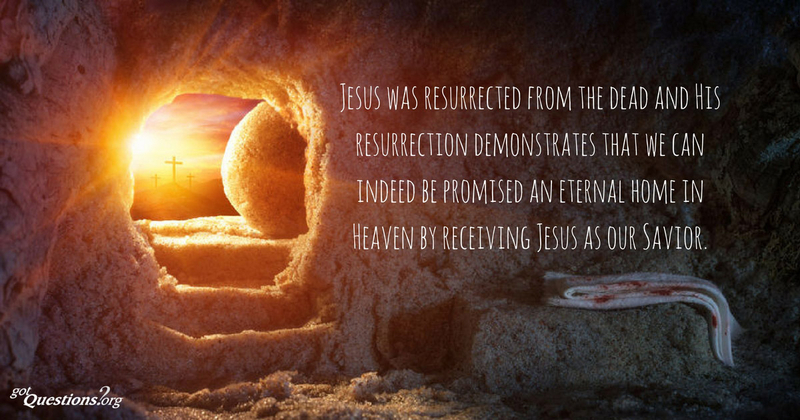 I took the very first course he taught there as an adjunct professor, shortly after writing his first book, Cold Case Christianity. It was also the first course I took during my residency requirements—what a great start to an excellent education! 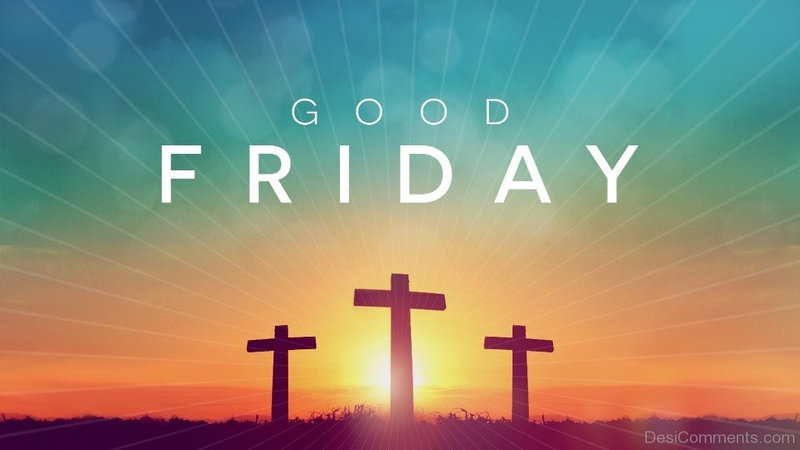 Since taking his course, Jim has been very supportive of my blogging, and supports many of his former students who are trying to communicate (via social media) why there are good reasons to believe in God—faith is not blind! In addition to teaching and writing, he is an active national public speaker, and has appeared as a cold-case detective on Dateline, Fox News, and Court TV.